JOIN US AT THE LAKE OF THE OZARKS! 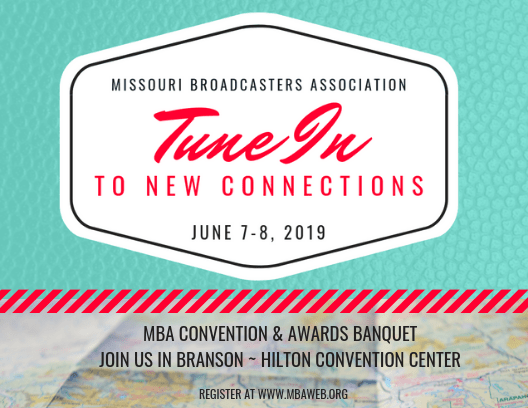 Please contact Terry at tharper@mbaweb.org if you have questions or need to change your registration. Pay only one station group fee and bring any number of employees to sessions (not including meals). Banquet tickets are available for individuals or by table.